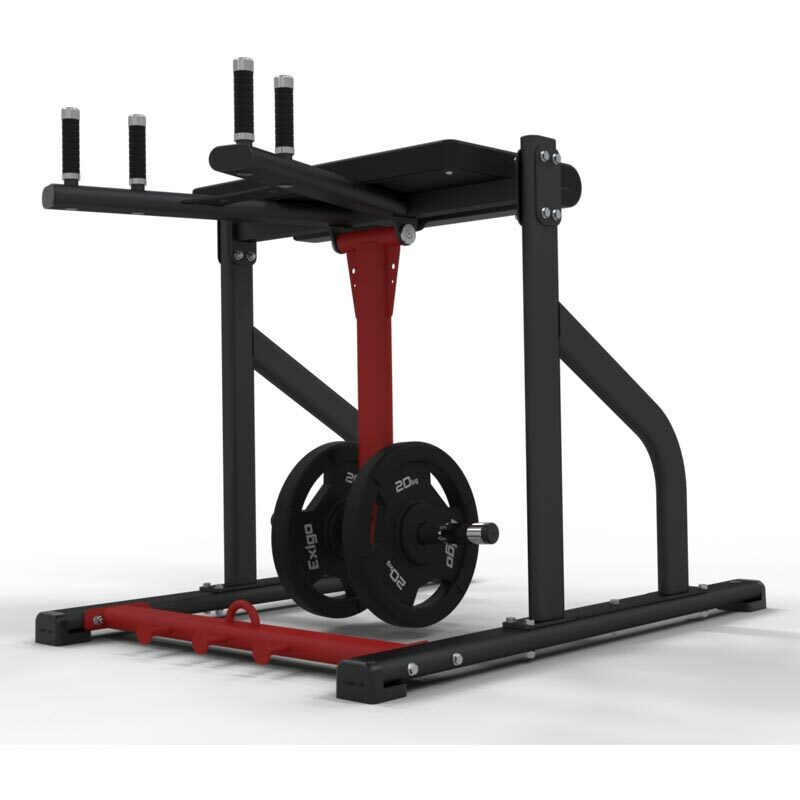 The Exigo Reverse Hyper Extension is perfect for glute and hamstring development. A large supporting pad and handles ensure stability and controlled movement. Integrated band pegs - provide opportunity for additional resistance during exercise. Comfort multi grip - Variable grip positions based on our ergonomic comfort grip handles provided with silicone super grip covered 32mm with capped anodised aluminium ends. Custom moulded feet - Integrated, custom moulded tube feet provide for a stable non slip frame while at the same time preventing floor marking. L1690mm x W1160mm x H1251mm.